Home / Unlabelled / Most Wanted Armed Robber/Kidnapper Busted After 4 Years. 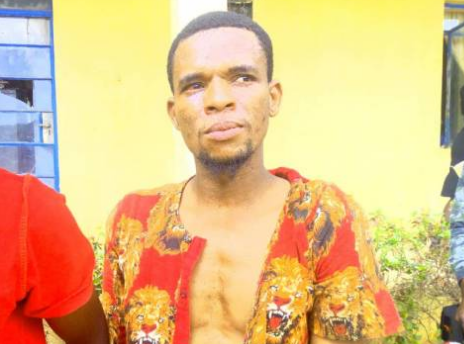 Most Wanted Armed Robber/Kidnapper Busted After 4 Years. Shehu Usman, an armed robber and kidnapper wanted by the Nigeria Police Force (NPF), has been arrested in Ondo State, SR can report. 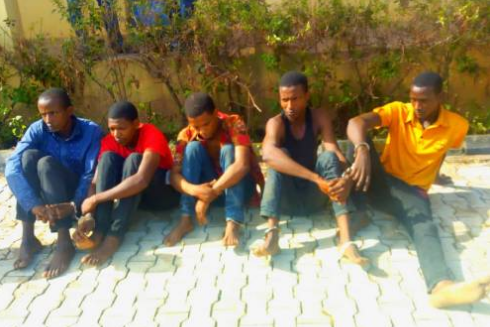 The criminal, who had been on 'watchlist' of security for a long time, was nabbed by crack of detectives from Ondo State Police Command, Akure.